If you own poultry, you know how important it is to keep your poultry strong and healthy. 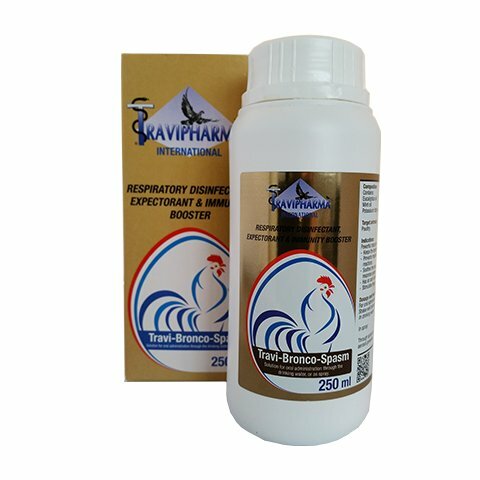 We at Travipharma believe in making the best supplements for your poultry. That's why we do our best everyday to supply you with the best supplements so your poultry will stay strong and healthy. In our poultry supplements we use vitamins, aminoacids and electrolytes that stimulate several health mechanisms of your poultry. It will improve the immune-system and performance of your poultry. 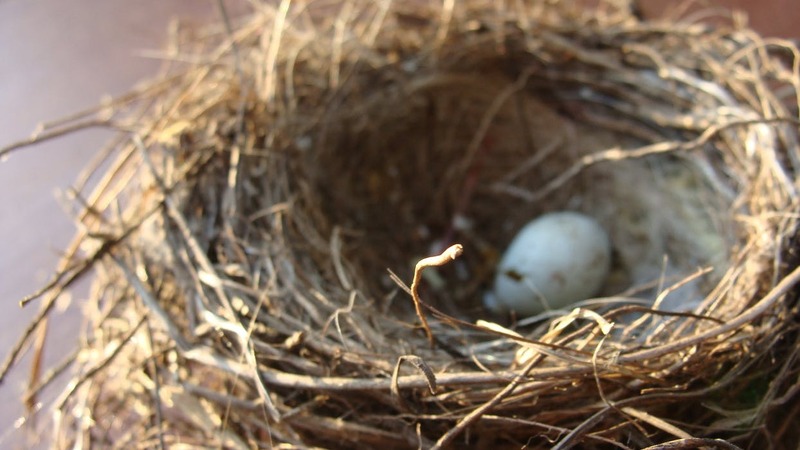 Great during the breeding season or if you want your poultry be the most productive they can be. Our products and poultry supplements are easy to use and mostly DIY-applicable. Furthermore, we care for your poultry which is why, during the development proces of the poultry supplements, we use only those materials in the supplements that are useful and healthy for your poultry. 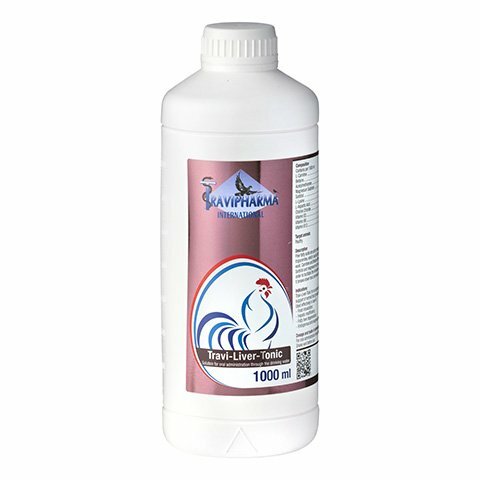 The poultry supplements consist mostly of vitamins, aminoacids and electrolytes that Travipharma has produced from pure, raw materials, are authentic, innovative and carefully developed so that no harmful substances were used. First of all, they optimize body-resistance and metabolism so that these poultry supplements are indispensable during the breeding season of your poultry, but will also help them to keep up a good performance in terms of production. Of course, you want to prevent infection diseases from breaking out. Overall, these poultry supplements work to restore and improve health and performance of your poultry. Check out our poultry supplements that we developed specifically to keep you poultry strong and healthy. We at Travipharma believe in sharing expertise. 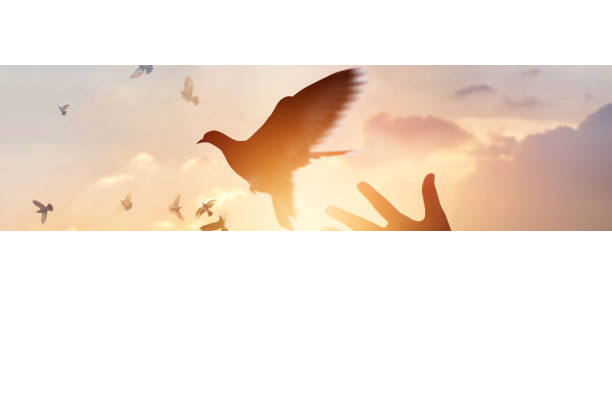 We are pigeon racers and our work is our hobby. You can read more about our poultry supplements and the health of your poultry on our blog. 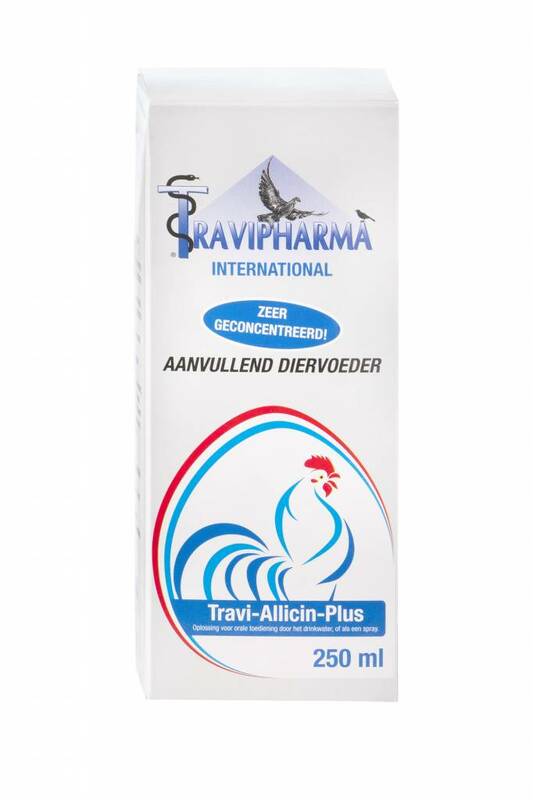 Travi-Bronco-Spasm is a strong poultry supplement. It is a powerful, natural desinfectant with essential oils. It keeps the breathing tracts free from mucus. It prevents respiratory problems related to post vaccination reactions. It soothes the respiratory tract and stimulates the local immune response system. It has an anti-inflammatory and anti-stress effect and stimulates the appetite. It's a solution for oral administration through drinking water or as spray.